You are going to Watch Naruto Shippuden Episode 238 English dubbed online free episodes with HQ / high quality. 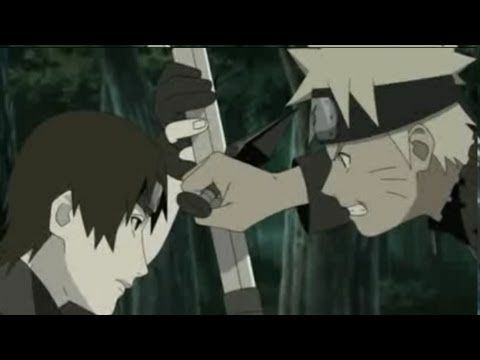 Stream Anime Naruto Shippuden Episode 238 Online English dub Sai’s Day Off. Given the day off, Sai spends it strolling the village and drawing. He initially encounters three children that he at first finds it difficult to interact with but later realises that two of them remind him of his team-mates Naruto and Sakura. He has several flashbacks of their time together and the bonds they share. In the end he uses the doors of a destroyed house and paints a mural of Team 7 along with Sasuke holding hands.